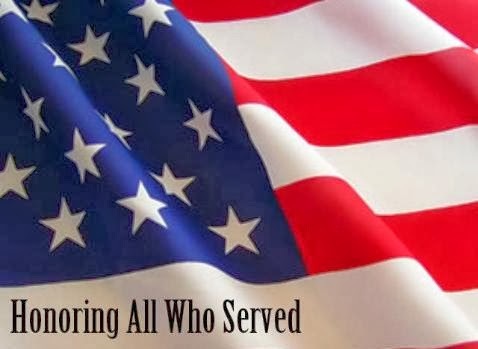 Honorably, They Served…. There are many Airman, Sailors, Soldiers and Marines who have proudly sacrificed their lives for the love of these United State of America. And their willingness to serve has allowed American Citizens the ability to enjoy the freedoms that we all experience as a collective today. So, we salute them and their families for their patriotism to our country. 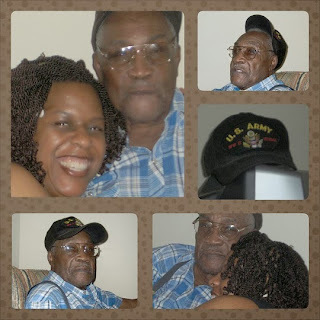 On this day, November 11th, I also pay special homage to a fellow veteran, my Great Uncle, Lester “Biggie” Terry Jr. for his former service to this country as he served courageously during World War II in the US Army. In remembering all who performed their military duties bravely with honor and commitment, we salute you today! Happy Veteran’s Day to “All American Veterans, Past and Present”.